One of Australia’s most talented actors, Simon Westaway has an impressive list of film and television credits. Simon gained critical notoriety with his performance in Underbelly, Australia’s highest ever rating television programme, in the role of Mick Gatto. His extensive list of television credits include Blue Heelers, Small Claims, White Collar Blue, Temptation and Stingers. 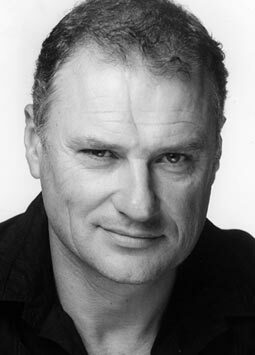 Simon film and credits include roles in Australian Rule, Komodo, The Thin Red Line, Babe: Pig In The City, and Cable. Simon is an accomplished voice artist with an extensive list of commercials to his credit. he was part of Director George Miller’s highly successful Happy Feet. He was awarded Best Supporting Actor by the Film Critics Circle of Australia for his performance in the film Australian Rules.